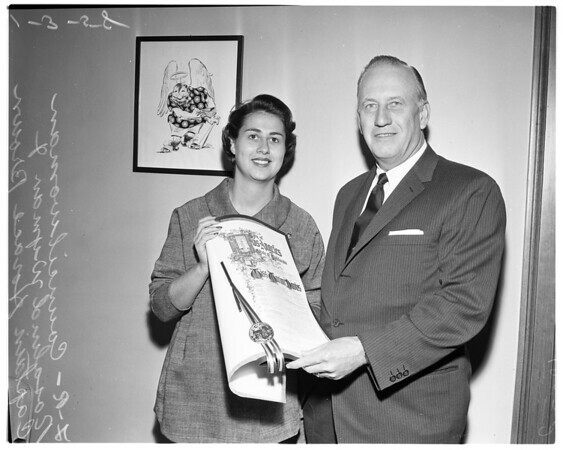 Supplementary material reads: "From the Desk of Councilwoman Rosalind Wiener Wyman. Baker. Don't show library. Councilwoman Wyman and Captain Horace Brown".